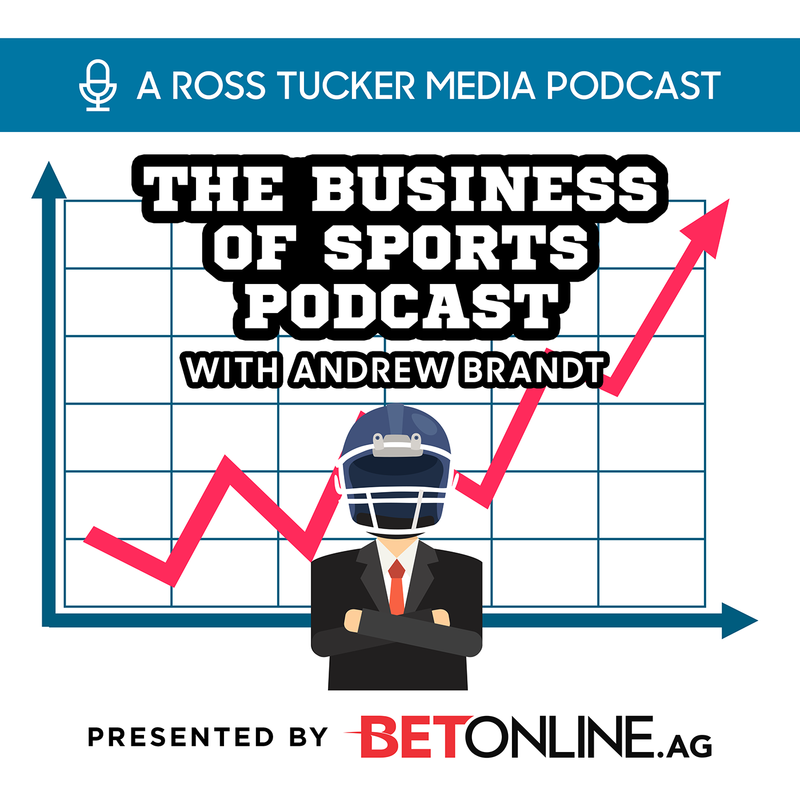 Baker Mayfield's agent, Jack Mills is this week's guest on the Business Of Sports. Andrew & Jack have a wide ranging conversation including: -How he signed Baker with one meeting at a restaurant (the Big Red O, in LA), even before dinner was ordered. -How Bus Cook tried to recruit Baker and didn't know Stoops didn't recruit him. How Baker drew a line at number 5 (Denver) knew he wouldn't go later than than. How Jets were going to take him if he was there. How Browns never tipped their hand.1 How a surprise team was trying to trade up to #2 to get him, the Patriots!